The Zoryan Institute’s unique role in investigating, documenting and reporting on earthquake reconstruction. 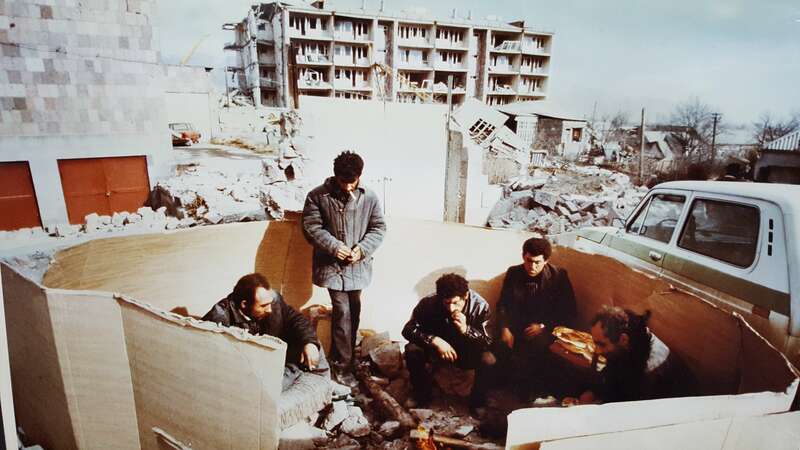 On this day, 28 years ago, at precisely 11:41 am, an earthquake reaching a whopping 6.9 points on the Richter scale struck the Republic of Soviet Armenia, affecting an area of 80 km in diameter and completely devastating the nation. 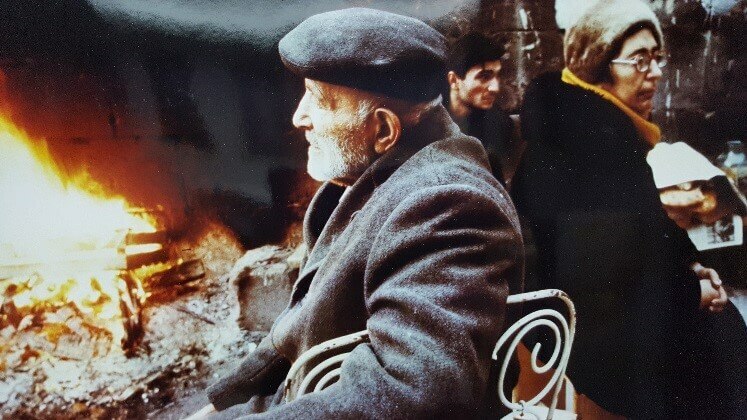 Life in Armenia was drastically changed in a mere few seconds. 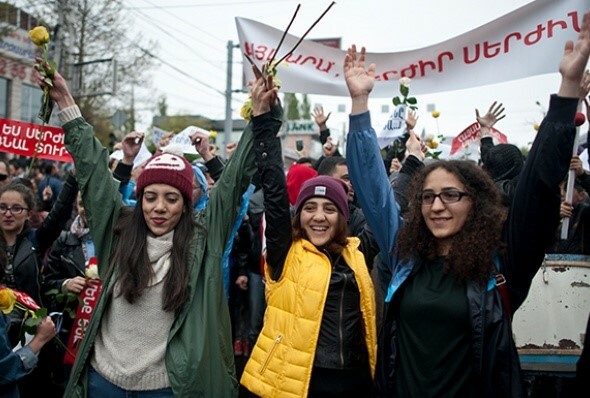 Its impact continues to resonate today with dire consequences on Armenia’s nation building efforts since its independence in 1991. 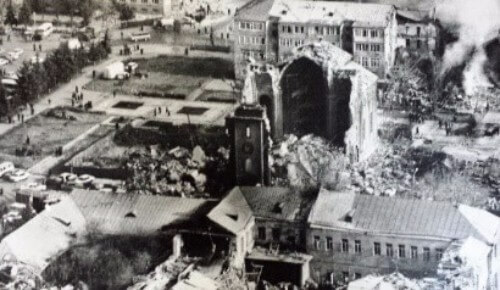 Due to the heavy criticism facing the former Soviet Union for failing to coordinate rescue work and to act promptly at the absence of contingency plans for disaster, the Zoryan Institute and a film crew from PBS was invited to investigate, document and report on the situation. The report focused on the international aid, its implementation and the corruption associated with it. This devastating experience highlighted the need for new standards of reporting. 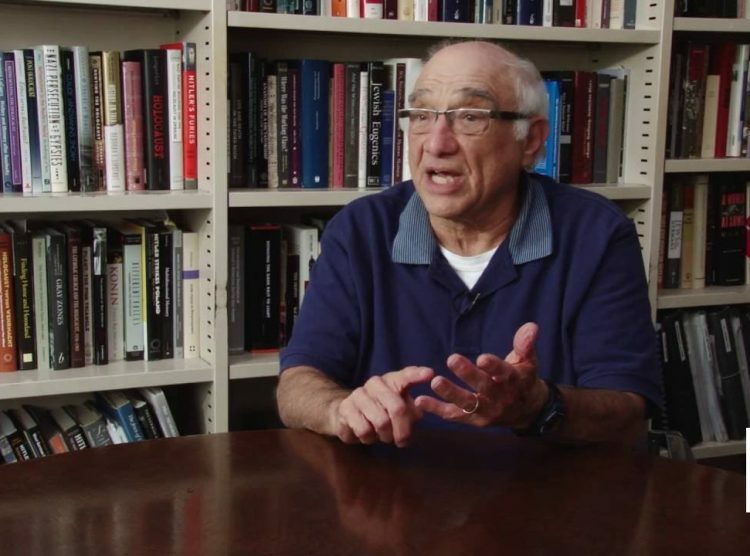 The Zoryan Institute, as an academic international center for contemporary Armenian research and documentation, identified this need and sought ways to make its findings widely accessible to the international world. 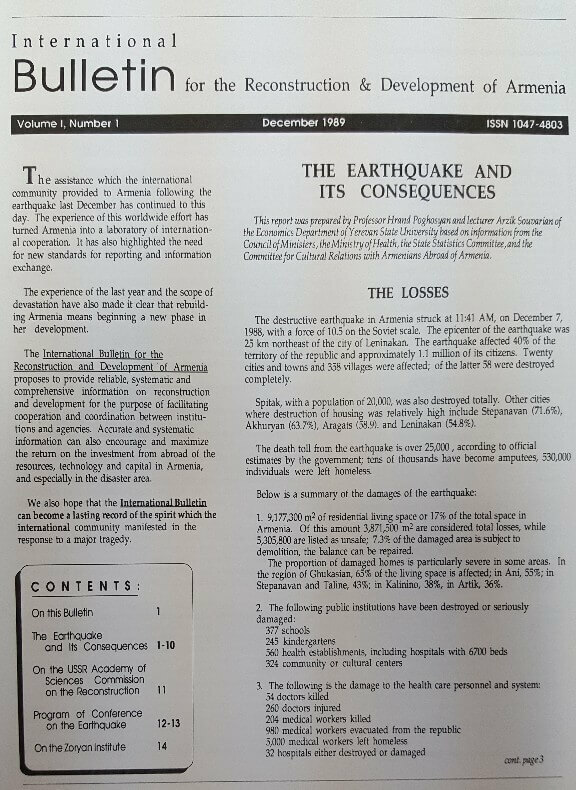 The statistics shown here were presented at a conference titled “The Earthquake in Armenia: A Year Later” held in Paris in 1989. 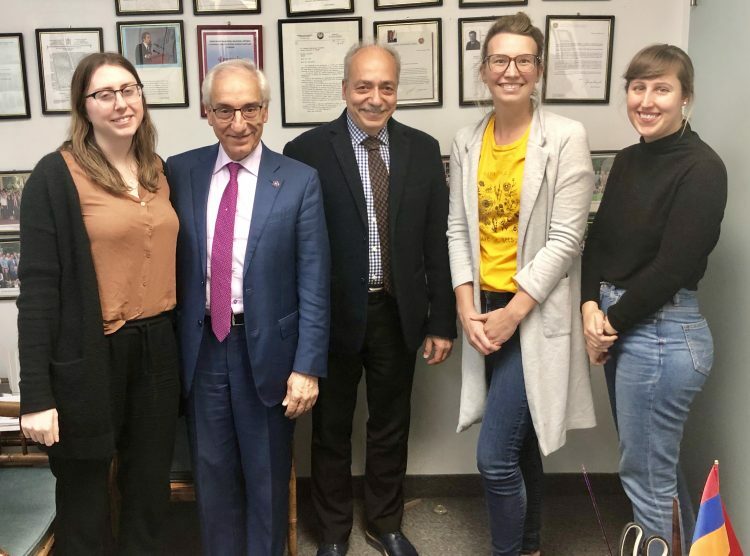 It was organized by the Zoryan Institute in partnership with the Academy of National Economy of the Soviet Union with the participation of Médicins Sans Frontières, Red Cross, and other major international organizations. The scale of the destruction exposed the sub-standard infrastructure failing to meet the country’s civil construction codes and even possible corruption linkages. A follow-up conference on earthquake reconstruction was organized the following year in Yerevan. The details of the conference are available upon request from the Institute. The Soviet Republics allocated 1,435.2 million Rubles towards reconstruction of the disaster area. The lion’s share of the total funds allocated was from Russia – 555.1 million Rubles, Ukraine – 225.4 million Rubles and Armenia – 153.0 million Rubles. Unfortunately, because of the collapse of the Soviet Union most of these funds were never deployed. The international community’s assistance in materials and funds, including cost of transportation, was $551,584,000. The lion’s share was Italy – $94.8 million, West Germany – $84.20 million, USA – $41.60 million. 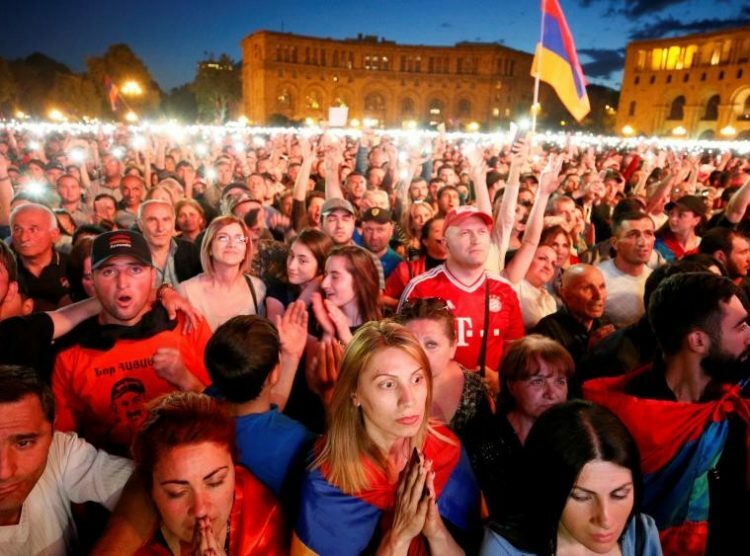 The Armenian Diaspora contributed a total of $50 million as shown below.